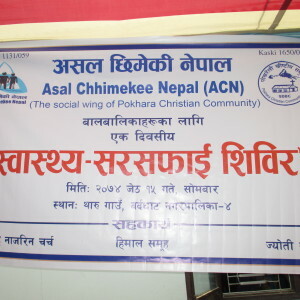 Children WASH Camp was conducted by Asal Chhimekee Nepal on 29th May 2017 at Bardhaghat, Nawalparasi. 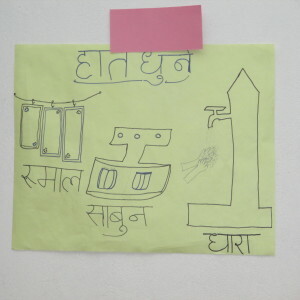 The main objective of the WASH Camp was to improve the children health by teaching them about personal hygiene. 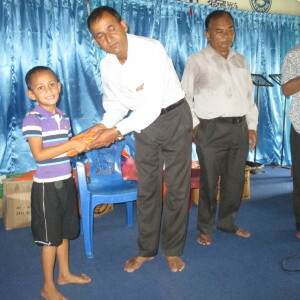 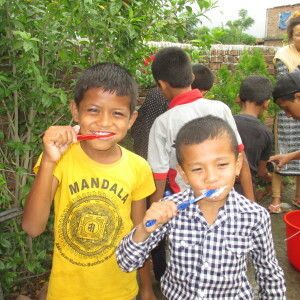 Teaching them about having good personal hygiene practices leads to having a healthy life as well. 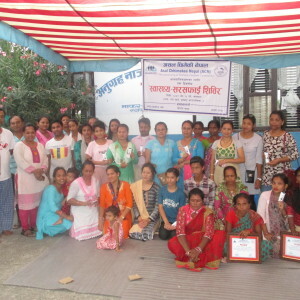 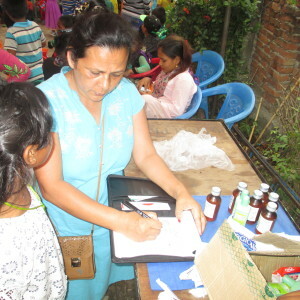 The information and communication of the program were done with 4 of the local churches and church leaders from Bhadipidit –Tole, Bardhagat, Nawalparasi as well our self-help groups; many of them respectively responded positively to attend the program. 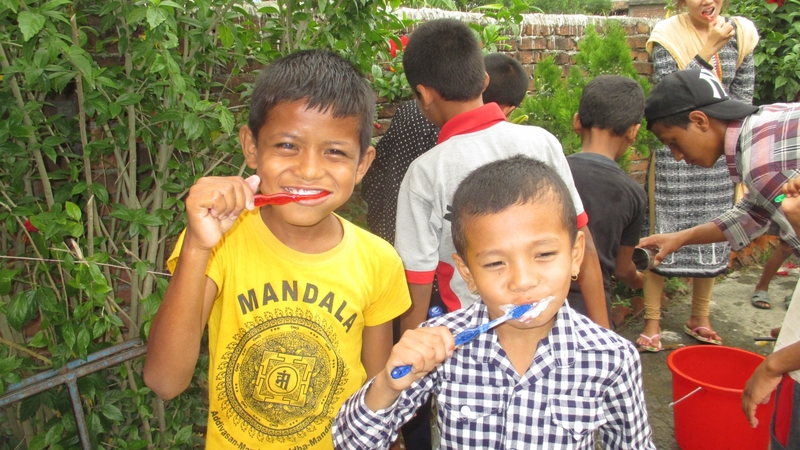 During Children WASH Camp: health teaching, creative drawing of personal hygiene posters, practically demonstrating about brushing teeth, combing hair, bathing, cutting nails and how to clean our wound etc were used as methodologies to understand by the children. 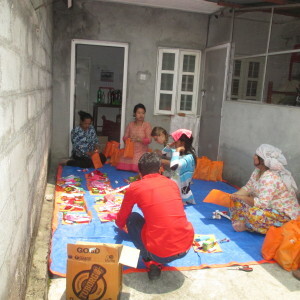 To engage them volunteers have done some singing and told stories. 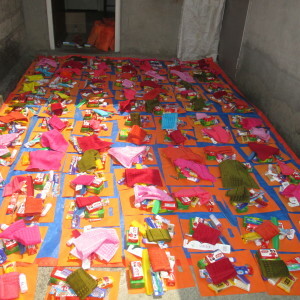 There were 412 numbers of children altogether (237 female and 175 male).